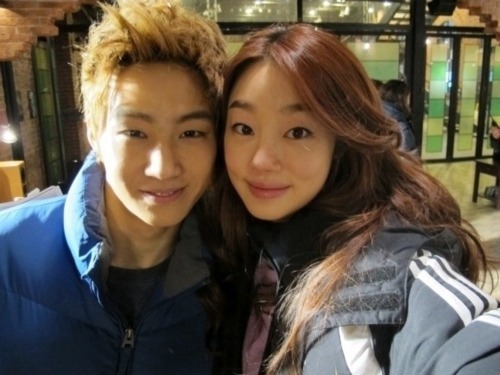 JB- Tae Yeon. . Wallpaper and background images in the Dream High 2 club.